Why opt into commercial monitoring solutions? You can’t watch your business 24/7, but we can. There are two important reasons to opt into commercial monitoring. You can’t watch your business 24/7, and even the best security systems can’t summon help. If an emergency occurs, will someone be around to hear the alarm? If others do hear, can you guarantee that they will react quickly? Recent surveys revealed that 71% of respondents said they take no notice of a sounding alarm and would not call authorities. Every Bay Area business has the responsibility of doing all they can to ensure help arrives as quickly as possible to protect lives as well as business assets. Security systems are a great first step made better by All-Guard Systems professional commercial monitoring solutions. What Monitoring solutions does All-Guard offer? Monitoring technologies are advancing rapidly, and we always offer the most technologically advanced options available. But we understand the needs of Central and Northern California are diverse. That’s why we offer solutions ranging from the tried and true, to the newest technologies. Although technology is changing rapidly, there are still many businesses who utilize traditional land lines for communication. 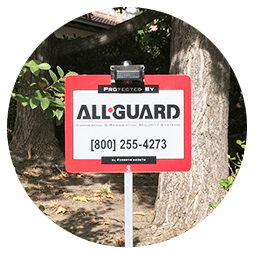 All-Guard can tie into your standard (land) phone line to fully monitor your security system 24 hours a day, 7 days a week. VoIP is simply the transmission of voice traffic over an IP-based (or internet) network. 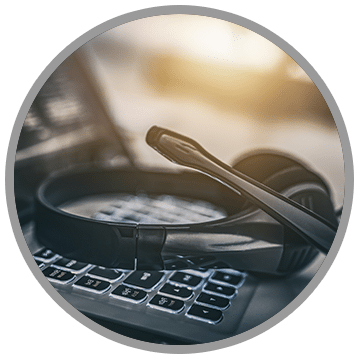 One of the primary benefits of VoIP service to consumers is the cost savings on telephone bills. Used as a back-up or for primary communication methods, GSM makes sure your security system is connected to our monitoring center 24/7/365. 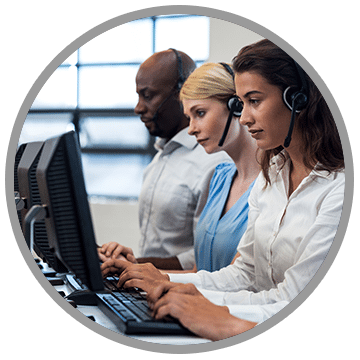 In the event that your phone line is cut (landline), your Internet connection goes down (VoIP), or you lose power (landline and VoIP), GSM is the only way for your security system to communicate with our monitoring center. GSM communicates via wireless radio and Internet transmissions to ensure your emergency signal gets through 24/7/365. Save money every month by eliminating the costly requirement for two dedicated phone lines. All-Guard’s UL approved, private, mesh radio network provides for faster and more reliable communication and is a valuable alternative to traditional phone lines for commercial fire monitoring. All-Guard Connect sends instant email alerts via text message or email to alert you when your system is turned on or off. In addition, All-Guard Connect alerts you when your security system is triggered in an emergency and much more.